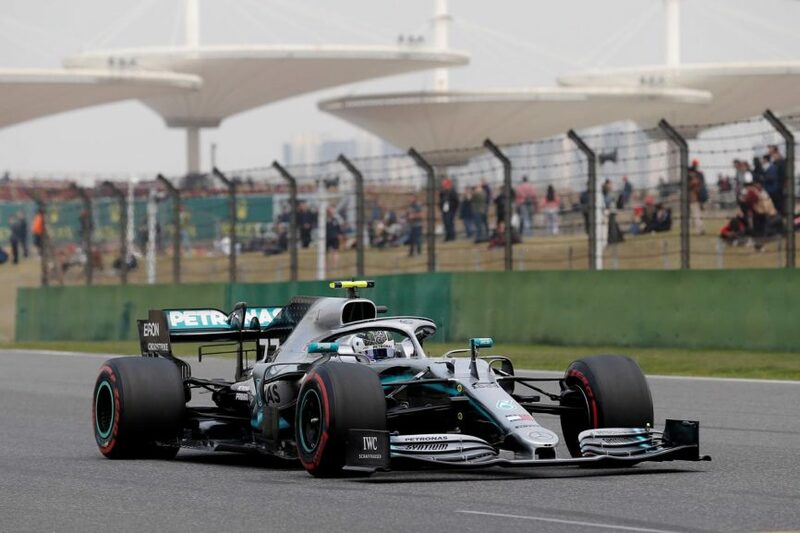 Bottas, who leads five-time world champion Hamilton by a point in the standings, narrowly pipped the Briton to pole position for Formula One’s 1,000th world championship race. Ferrari, who had the quickest car two weeks ago in Bahrain, could not match Mercedes around the 5.4km circuit with Sebastian Vettel and Charles Leclerc forced to settle for third and fourth. “I think this is a very important discussion to have,we have had that discussion since Monza 2014.That was the race after Spa,” he added, referring to the 2014 Belgian Grand Prix in which an early collision between now-retired 2016 world champion Nico Rosberg and Hamilton cost the team an easy win. The post Mercedes’ Bottas, Hamilton remain wary of Ferrari appeared first on SABC News – Breaking news, special reports, world, business, sport coverage of all South African current events. Africa's news leader..